Rest Day 3/28/13: Will you be at the CrossFit Rowing Course June 8-9 in Boston? Share! Will you be at the CrossFit Rowing Course June 8-9 in Boston? This weekend athletes and trainers from around the Northeast are coming to CrossFit Boston to get their Level 1 CrossFit Certification. They’re interested in learning more about CrossFit and taking their knowledge to the next level so they can share their love and passion for constantly varied, high intensity, functional movement with their family, friends, and community. If you feel the same way about Rowing, especially when combining it with CrossFit, then you should come get some knowledge too! 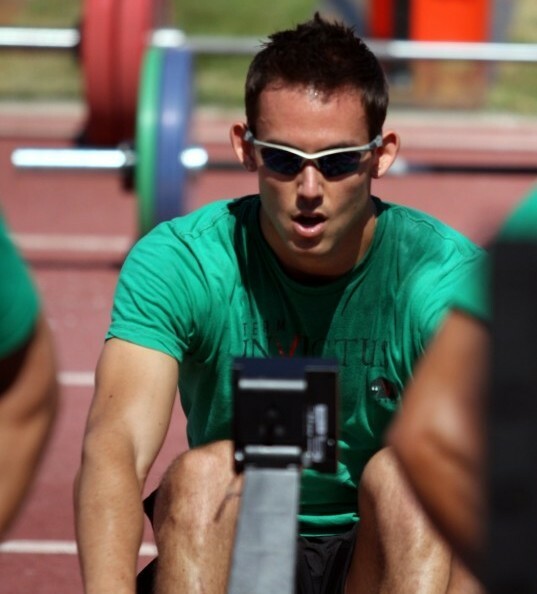 CrossFit Boston will be hosting a 2-Day CrossFit Rowing Trainer’s Course June 8-9. 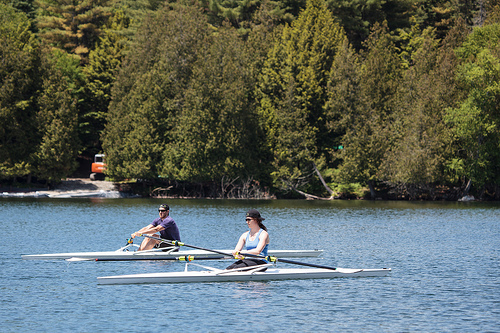 On Saturday CrossFit Rowing Coach Shane Farmer will be dropping some know-how on the erg and on Sunday all participants will get a chance to take their new-found knowledge to the water at Community Rowing. This entry was posted in Motivation, Our Mission, Rowing and tagged brain power, functional movements, healthy-living, inspiration, new sport, outdoors, people, personal experiences, rowing, water by Renegade Rowing. Bookmark the permalink.